She sings that line straight to Orlando, with a little smile. She’s definitely not throwing him away … she’s moving into his apartment as soon as they celebrate her 27th birthday. But that night, things take a terrible turn. Orlando wakes up feeling ill. Marina rushes him to the hospital, where less than half an hour later, he dies due to an aneurysm. A Fantastic Woman is Chile’s submission to this year’s Academy Awards, and it’ll be one of the five films up for best foreign language film on Oscar night. Director Sebastian Lelio often makes films with strong, complicated women at their centers — his 2013 awards-circuit hit, Gloriafor instance. In Marina, he’s got a uniquely striking heroine, whom he is forever surrounding with mirrors and reflective surfaces, as if determined that we should see her from every possible angle. 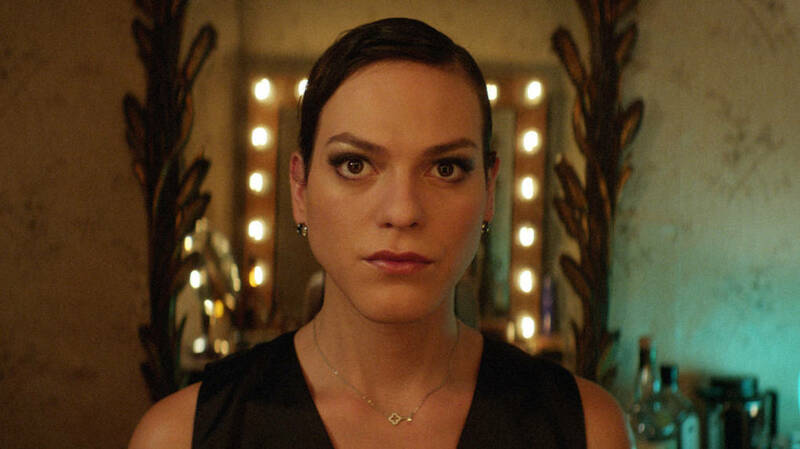 The director first encountered Daniela Vega, who plays Marina, while researching Santiago’s transgender community. Initially a consultant, Vega not only won the part, she clearly influenced it — she is herself a trans woman, and an opera-trained singer who supplies her own vocals throughout the film. Vega gives Marina a fierce dignity that the character needs when dealing with Orlando’s son and with his ex-wife, who refuses even to see Marina as a woman. “When I look at you I don’t know what I’m seeing” she says bluntly, but she also uses the word “perversion” — which suggests she at least knows what she thinks about what she’s seeing. And she’s adamant that Marina not attend Orlando’s funeral, something she emphasizes by always addressing him as Daniel. “Complicated,” she says at one point, “quantum physics complicated.” The film reflects that, while also acknowledging that things don’t have to be. Even as she copes with her own grief, Marina must deal with being mistreated, misjudged, even mugged. And then there’ll be a moment of grace — as a gentleman simply stands aside to let her enter an elevator first. 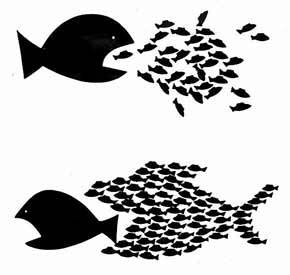 Someone who can navigate all that, and remain resilient, assertive, even charismatic? Yes — she’s a fantastic woman.